Once again this weekend, I’ll be at the annual Providence Art Club Founder’s Day celebration, raising a glass in their honor. The cool thing is that I got to decide what went in the glass! 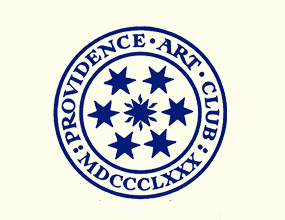 The Providence Art Club is the third-oldest art club in the United States. The Philadelphia Sketch Club was founded in 1860. New York’s Salmagundi Club, founded in 1871, came next. But they were both founded by an all-male board. The Providence Art Club is the oldest art club in the nation that also included women. And that was back in 1880! That’s especially huge when you see what’s going on in the country even today. Now through April 22, the Providence Art Club is featuring “Making Her Mark, the Women Artists of the Providence Art Club 1880,” an exposition featuring the works of the women artists that founded the art club over 130 years ago. My wife is an artist member of the Providence Art Club. That’s how a zhlub like me got in! Several years ago, they asked me to come up with a cocktail for their first Founders Day celebration. One hundred glasses were raised to honor the founding fathers of the Providence Art Club. This year, we’re expecting up to 150 people to be there for the celebration. Silhouettes of past art club members line the walls of the Providence Art Club, so my wife came up with the name of the cocktail: The Silhouette. 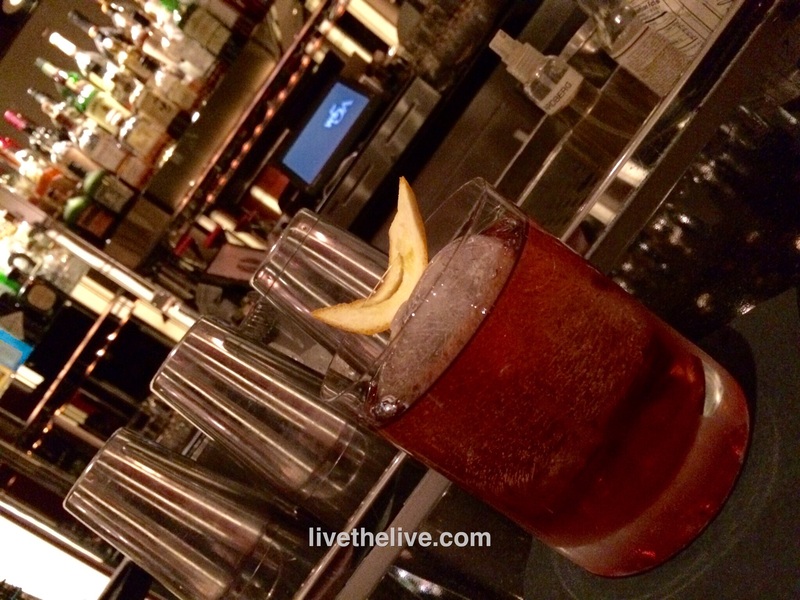 I decided to base my cocktail on the Boulevardier, an awesome drink that substitutes bourbon for gin in the classic Negroni. Thanks. My Friday night cocktail.